It was always going to come to this… You're finally headed to the asylum. 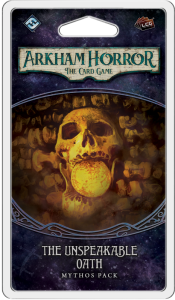 The Unspeakable Oath is the second Mythos Pack in "The Path to Carcosa" cycle for Arkham Horror: The Card Game, and it carries you deep into the belly of Arkham's asylum. You’ll find yourself behind locked doors, wracked by Doubt, and surrounded by Lunatics. And, still, you'll catch hints of deeper and darker secrets. 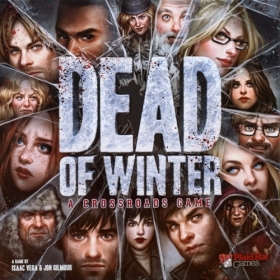 And while its scenario continues and deepens the game's exploration of the mystical realms between the traditional roleplaying and card game experiences, its twenty-four player cards (two copies each of twelve different cards) provide you access to a number of wealthy Patrons and allow you to "learn" from your mistakes. 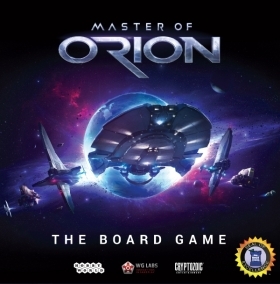 Master of Orion: The Board Game takes you to the world of the legendary strategy video game. You will lead one of the races that will face each other in the outer space confrontation. Destinies of secretive Darloks, genius Psilons, universal humans and many others will depend on your actions. Manage your resources skillfully and wisely and lead the development of a chosen race in the right direction. You can progress by either military means, training your spies and attacking alien planets, or choose the path of creation, controlling the weather and building space fleets. A dynamic and well-balanced game mechanics will offer you plenty of paths to the victory, and the leader of the most successful nation will be granted the Emperor's title from the Galactic Counsil. Our world has widened before us. Corporations expand their operations to all corners of the solar system in pursuit of minerals and resources. Most places are not suited for terraforming, but building colonies may greatly improve your income and your possibilities in achieving that higher goal — the terraforming of Mars. Send your trade fleet to distant moons! Colonize the clouds of Jupiter! And let your Earth assets propel you to success! 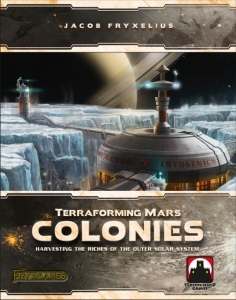 Terraforming Mars: Colonies, an expansion for Terraforming Mars that can be played with only the base game or with any combination of expansions, lets you visit the outer solar system. It features colony tiles where you can build colonies and send your trade fleet. 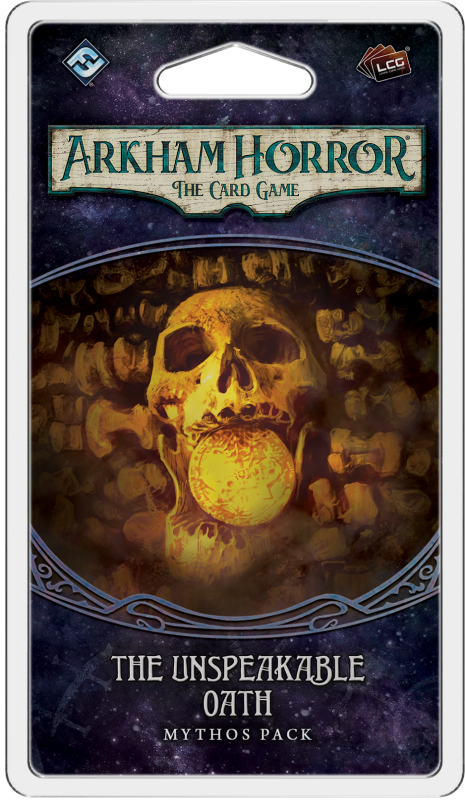 It also includes new cards and corporations.